Late afternoon, August 14, 2003, in Eastlake Ohio. An overheated transmission line sagged into the branch of a tree – a power grid’s mortal enemy – and resulted in what the power industry calls a fault. The high demand of the hot day shifted to other areas of the grid. The stress sent a cascade of failures through the system, creating the largest blackout in U.S. history. Nearly 50 million from Detroit to New York City and throughout Quebec lost power. Elevators jerked to a halt, trapping people between floors. Water didn’t flow. Electric ovens were useless. Dead traffic lights created jams that trapped ambulances and fire trucks. If that branch had tangled with a smart grid, the scene might have played out differently because smart grids have the ability to be “self-healing.” Its sensors would have detected the interruption instantly, collected information and responded automatically, in real time, to “pinch” each side of the problem area, essentially cutting it out of the grid. At the same time, the system would have reduced unneeded loads, without any disruption to consumers. Fifty million people would have gone about their business, unhindered and unaware that technology had just nipped an ugly incident in the bud. Among the many flaws that the 2003 outage revealed, the most telling might have been that the grid doesn’t know everything about the flow of electricity and how it’s being used. The grid pushes electricity out but doesn’t get a lot of information back. A smart grid, however, could track when and where energy is consumed or exactly where outages occur. That’s an expensive shortcoming: energy losses rise rapidly as the grid becomes heavily loaded – and these losses account for $20 billion in unrealized revenue a year. Smart grid concepts will help remove peaks in system loading and, in the process, reduce energy losses. The 2003 outage started investigative commissions talking more seriously about smart grid technology, which features high-speed, secure, networked communication between computers, sophisticated sensors and smart meters. The system itself – not just operators in control rooms – always knows what’s going on, in real time, and sophisticated controls know how to respond. In fact, the smart grid even has the ability to anticipate problems. In the present grid, transmission operators in 300 control centers nationwide monitor data to make sure that power generation and load match up because, when they’re out-of-balance, the system tips dangerously toward failure. Supervisory control and data acquisition (SCADA) systems scan transformers, generators and other critical points. Power engineers monitor data 24/7. Even then, they don’t know everything that’s going on. As electricity leaves the power plant, voltage is stepped up – in North America as high as 765,000 volts – to make sure it can make its long journey over transmission lines to cities and towns, where substations step the voltage down and transmit it closer to individual homes. As it closes in on its destination, transformers lower the voltage yet again. 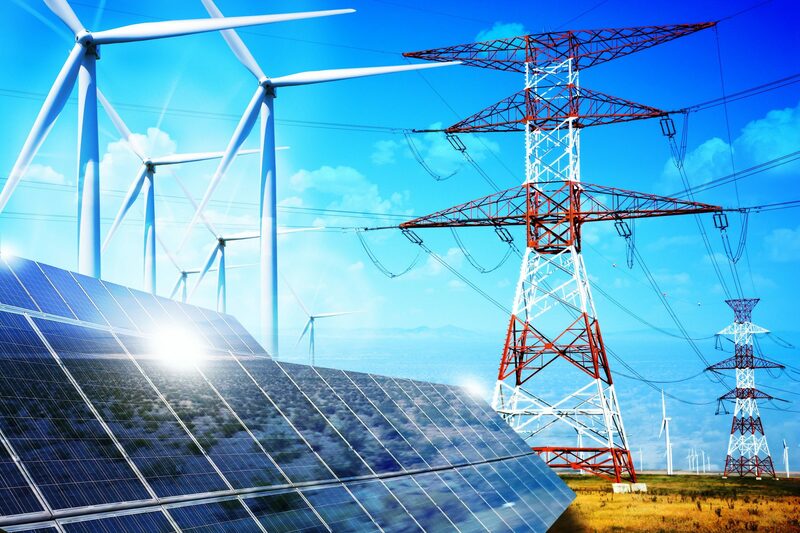 Although nationwide implementation is years away, Boulder, Colorado, has taken steps to become the first fully integrated smart grid city in the United States. To date, it can remotely read electric meters, detect outages and reroute power around congested transmission lines – some other bells and whistles that people expected are up and running, too. But Boulder’s effort is unfinished, and the smart grid’s true value is a long way off. As more eyes begin to take in Boulder’s progress, utilities’ research labs have been burning the midnight oil to figure out precisely how smart grid technology will best work. One concept is to look at the smart grid as a network of highly integrated smart microgrids. These small power systems might generate part of their own electricity, or they might store electricity to use later or to distribute elsewhere when it’s needed. 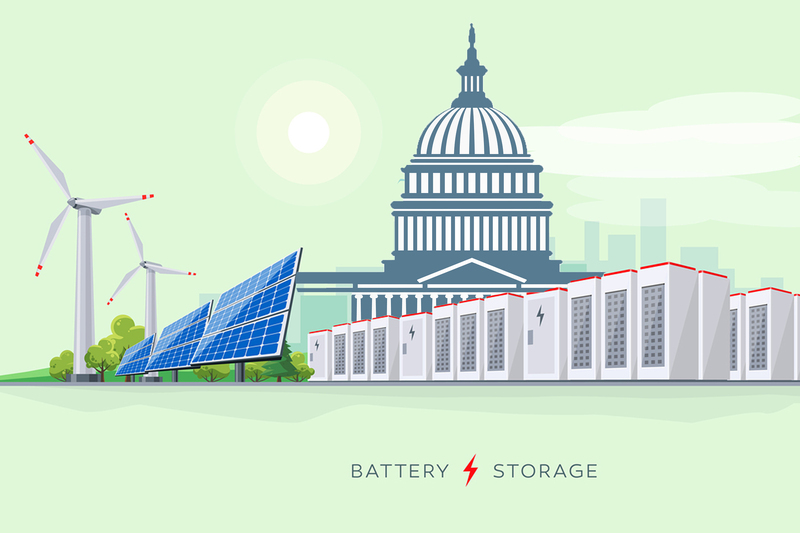 A smart grid should be plug-and-play, so it can incorporate new sustainable energy sources – wind and solar for example – without any special modifications. A smart home with solar panels or some other source of generation can produce and store electricity, so it’s a microgrid of sorts. Even an electric vehicle can be considered a smart microgrid – its braking produces electricity that helps recharge its battery. And each of them – the house and the electric vehicle – can send excess electricity where it’s needed. The success of a system with this level of complexity hangs on high-speed, adaptable communications and sophisticated software. Dr. Hassan Farhangi is an electrical engineer who’s been testing smart grid software as part of a project in which he’s transforming the campus at British Columbia Institute of Technology (BCIT) into a smart microgrid. Farhangi, a 25-year veteran of power-grid research, put together a competition in 2008 to see how well his software worked and how user-friendly it was. He posted a simple notice on the BCIT website and on bulletin boards, telling the students in various dormitories that they’d receive packets with energy-management software and various grid components. Their objective was to use the software and hardware to cut back their building’s energy consumption. For whatever reason, the idea clicked; students scrambled to pick up packets of materials. Presently, people draw power from the grid when they need or want it – usually at times when demand across the grid is at its peak. 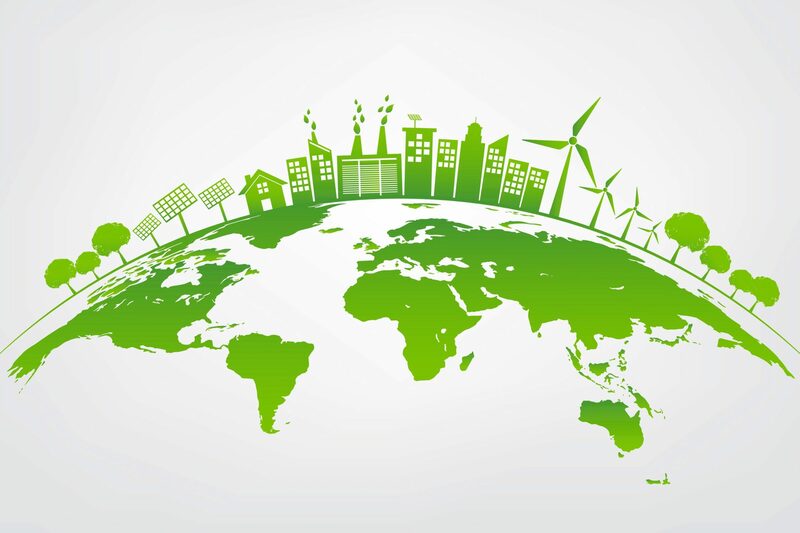 Smart microgrids offer a better way to handle the way consumers use their electricity. It involves automation that’s almost Disneyesque – appliances turning on and off automatically to reduce power costs. Electrical systems in homes sensing when to draw energy from wind and less from conventional power sources – usually at night, when demand is lowest. Using the family car (a microgrid with battery storage) to supply a portion of a home’s demand – to run a dishwasher, for example – when the grid is stressed. Communicating with smart buildings, where people can manage their energy use in real time or let the smart grid make decisions automatically. Keeping temperatures comfortable and costs down in smart schools. Monitoring drivers’ routes and driving habits to pick ideal spots to park and recharge – or, if the smart grid asks, give electricity back to the grid (vehicle-to-grid technology, or V2G). The key to users’ involvement is the smart meter. It sits inside the house. It’s easy to understand. It’s bi-directional – energy use is sent, in real time, to computers that work to match up consumption and demand, and get the best prices based on the time of day and the season. Those computers send back signals that regulate non-essential loads. When and how should the nation overhaul its grid? Soon and gradually. The one overarching principle that’s come out of all the discussion is that the replacement process must not interrupt service. Inevitably someone asks, “How much is all of this going to cost?” Convincing people that it’ll be worth the money is turning out to be a major problem. Farhangi believes the answer is education. It will take immense resourcefulness and the will of the people to build a truly smart grid. Without it, people, business, government and the environment will be vulnerable, subject to accident or attack, 24 hours a day. As expensive as it might prove to be, smart grid technology will be worth the cost. No one can afford to live without it.